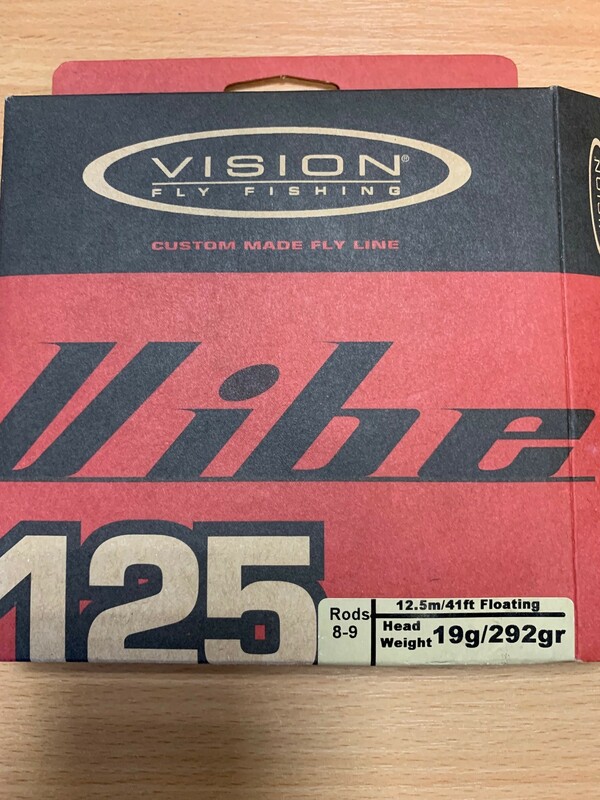 Vision Vibe 125 Floating Fly Line. 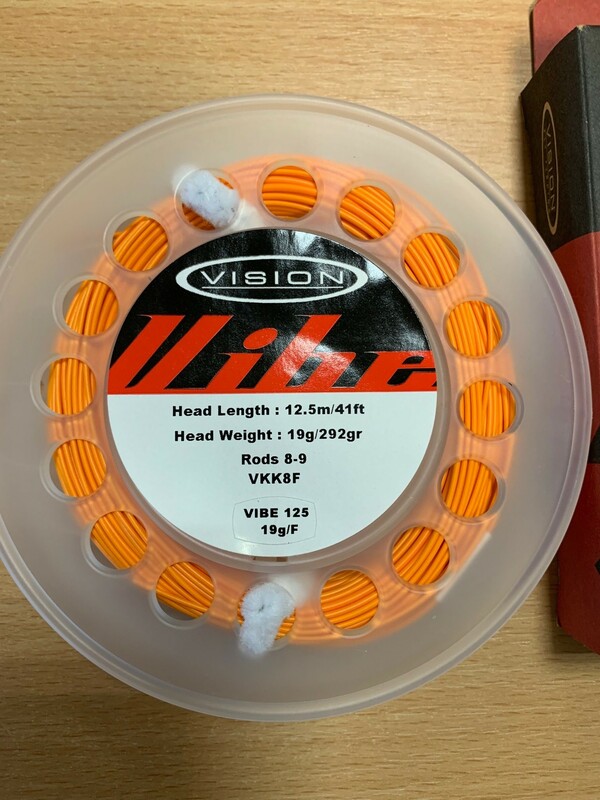 Designed with a long head (41ft) making it a great all-round flyline which can preform effortless long overhead casts. 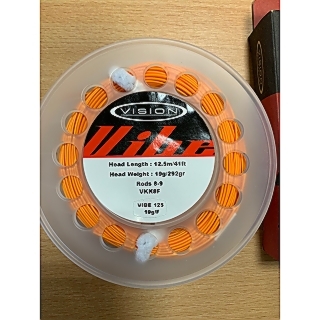 Made for #8 & #9 weight rods. Easily visible orange colour perfect for watching for those subtle takes.